We were delighted to advise InfraVia Capital Partners on its signing of an agreement to acquire the Mater Private hospital group from a fund sponsored by HarbourVest Partners which is managed by CapVest. 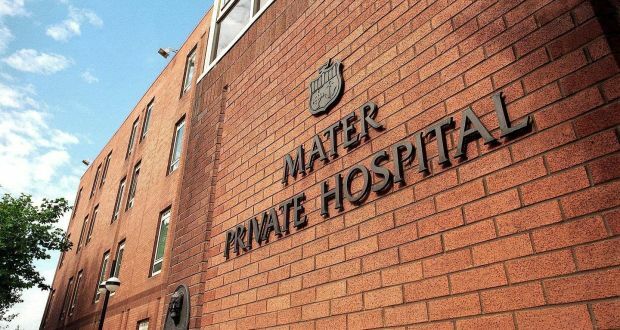 Mater Private is the leading acute healthcare group in Ireland and currently operates two major acute hospitals in Dublin and Cork, two advanced cancer centres in Limerick and Liverpool as well as a number of out-patient clinics across Ireland. With over 300 consultants, Mater Private has pioneered many major developments in the delivery of healthcare in Ireland. InfraVia Capital Partners is an investment manager dedicated to the infrastructure sector and manages in excess of €3 billion of assets throughout a number of infrastructure funds which are all positioned as long-term investors across infrastructure sectors in Europe. David Brangam led the LK Shields team on the acquisition with assistance from Gerry Halpenny, Neil O’Keeffe, John Campbell, Jennifer O’Neill, Gillian Dully and other members of the team at LK Shields. The acquisition is subject to regulatory approval.